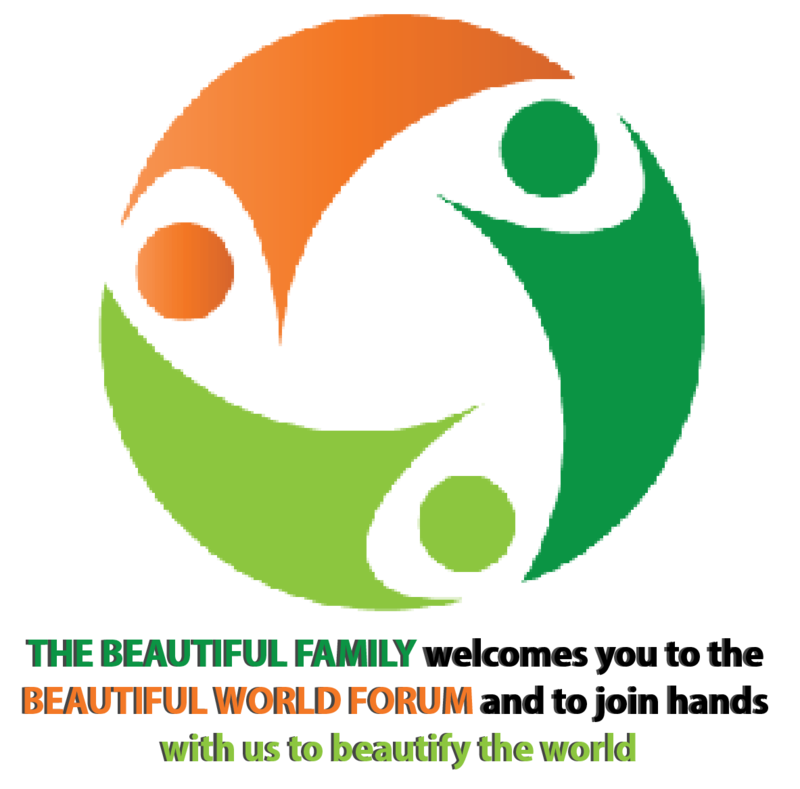 The Beautiful World Forum is conceived as a yearly gathering for world leaders, business leaders, innovators, civil society, youths, religious and community leaders dedicated to unveiling innovative solutions that will beautify the world. A major feature of the forum is to unveil the Goals Fund that will support development goals directed at beautifying the world. At the onset, the world was a beautiful place, free of contamination from the activities of man. The quest to meet the various desires of man has put the earth’s resources under enormous strain and whereas action is being taken on various fronts to build a unified response, danger looms. While we are dealing with the consequences of man’s use and misuse of natures’ bounties, the social fabric of our common humanity is being stretched to the limits by differences in opinion, convictions, political ideology, religious beliefs etc to the point where hate is giving way to love. The world is becoming deeply fractured with fault lines and red lines being drawn across frontiers which are impacting negatively on the beauty of thoughts that bonds human societies. Presentations will cover diverse issues that will provoke thinking and galvanize popular action for our common good. The inaugural BWF will witness the unveiling of a novel sport called the Beautiful Sport that will boost the attainment of development goals. There will be events that will be broadcast live some on Pay-Per-View basis, including an exhibition of the innovative beautiful sport, music fiesta, pageant and awards. World leaders such as Presidents, Prime Ministers, CEO’s, religious leaders, entrepreneurs, etc will participate in the Leadership Kick Challenge involving exhibiting an aspect of the sport that demonstrate its utility for the attainment of various goals. Delegates comprising young people from different countries will gather in a huge stadium to exhibit the novel sport using Kick Challenge. Success in the challenge can result in participants winning monetary awards, jobs, contracts, supplies, consultancy etc. While the BWF is holding in the US, people in other countries can participate in BWF related activities that will take place at designated Festival Centres in their home country. The outcome of presentations at the BWF will shape thinking among global bodies like the United Nations, World Bank, International Monetary Fund as well as that of sovereign nations. Several projects that will create opportunities for millions of people will be unveiled at the BWF. The BWF will climax with a presentation on the Goals Fund and the opening of bids for projects that will be executed through licensing, franchising, contracting, agency, direct investments etc. Participation at the BWF is open to individuals and organizations from all spectrum of society, though individuals are expected to be part of an official delegation that will represent each country. Participants from Nigeria are invited to pre-register and be engaged before the BWF to work on several projects. Participants from other countries will be engaged for the commercialization of the beautiful sport and its spinoffs in their home country after the BWF. 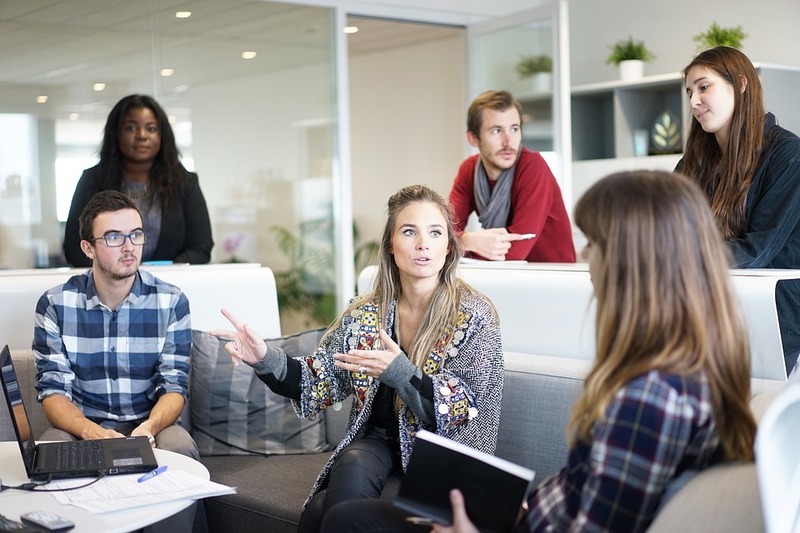 We invite you to participate in the BWF by joining leaders of thought at the event in the US, join discussions at the BWF online community or join beautiful people at any of the Festival Centres. Individuals and organizations who wish to be backers, sponsors and partners are most welcome.